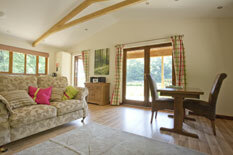 We now have three lodges available on the edge of the main pond at Waldon Valley. To find out more about them, please select one. 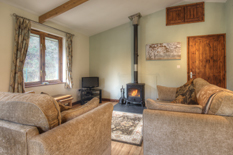 Click here for information about this lodge. 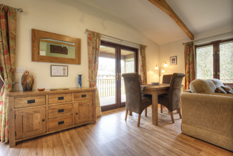 Please note that reservations for Hazel Lodge are made on a Friday-Friday basis.